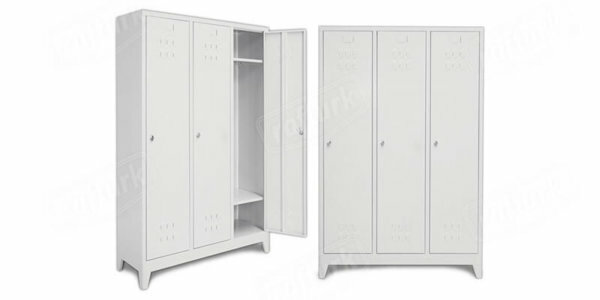 Convenient, preferably locked and metal cabinets that do not take up too much space in offices, restaurants, cafes, hotels, in short, spaces reserved for staff in many different work places. 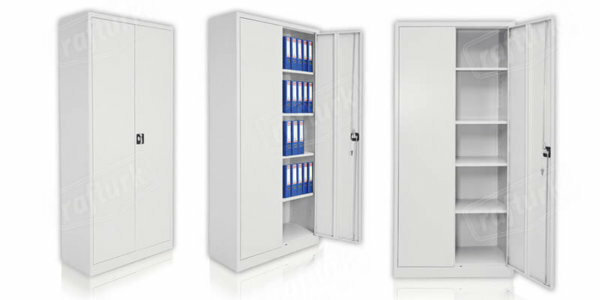 The basic feature of metal cabinets is security, as it is used to protect personal items. Main reasons of using benches are features of space save and ease of installment. 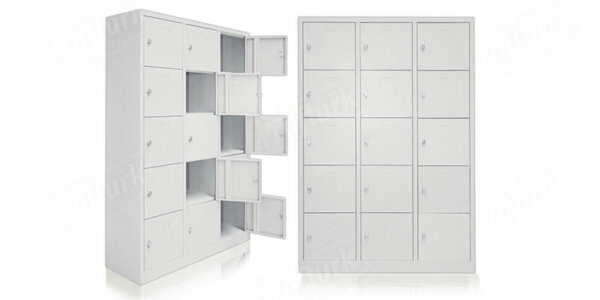 Metal cabinets and benches that provide maximum safety success and space save are the reasons of choice in every sector. Design follows functionality. 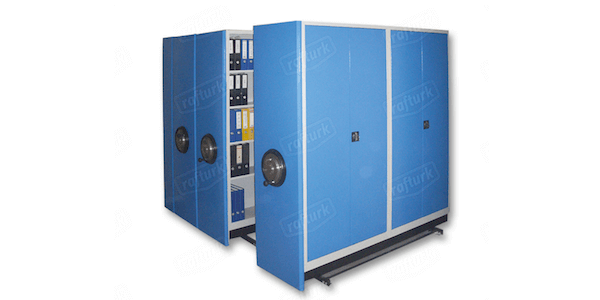 Rafturk designs the most suitable metal cabinet according to your business area and offers many different metal cabinet and bench models to meet your desire. 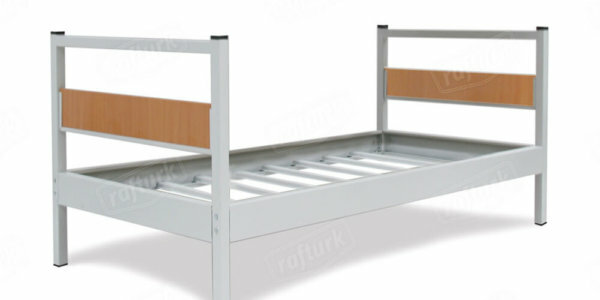 Despite the cabinet items such as metal lockers, file cabinets, compact archive systems and safety cabinets for your business area, Rafturk also provides bunk beds production service as well. 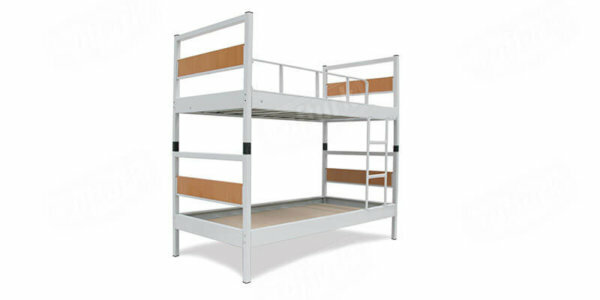 You can either choose single bunk beds or double bunk beds by considering your need.